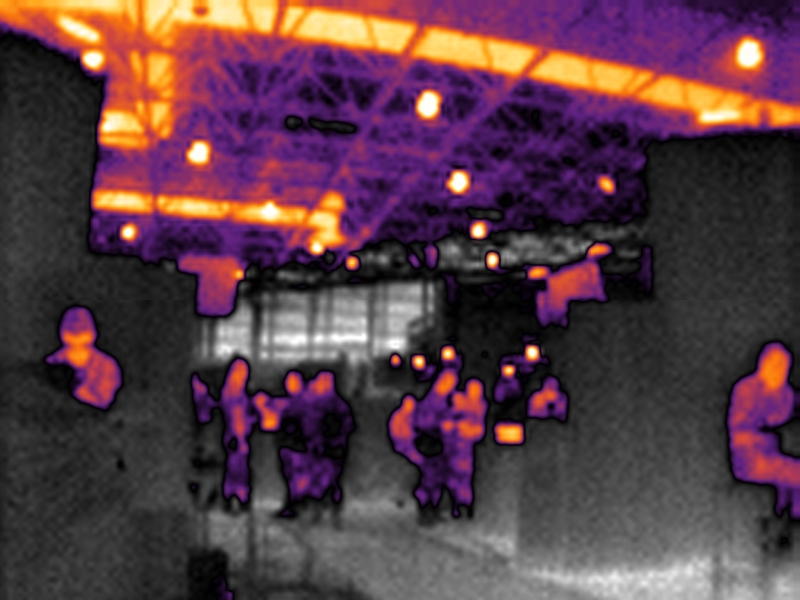 Thermal vision is more and more used in all kinds of security applications, from a long-range surveillance at border crossings and intrusion detection, to save lives by locating people in a smoky building, finding suspects in total darkness or helping drivers and captains to navigate at night. extract accurate data for the needs. disruptive filtering algorithms to transform blurry image into a quality image (contrast enhancement, sharpness improvements, adaptive resolution, …) so that important details cannot escape to the SENSSIGHT increased eye. Dedicated software solutions to extract and analyze any valuable data from the scene and send them back to user application (monitoring, alarm threshold, …).